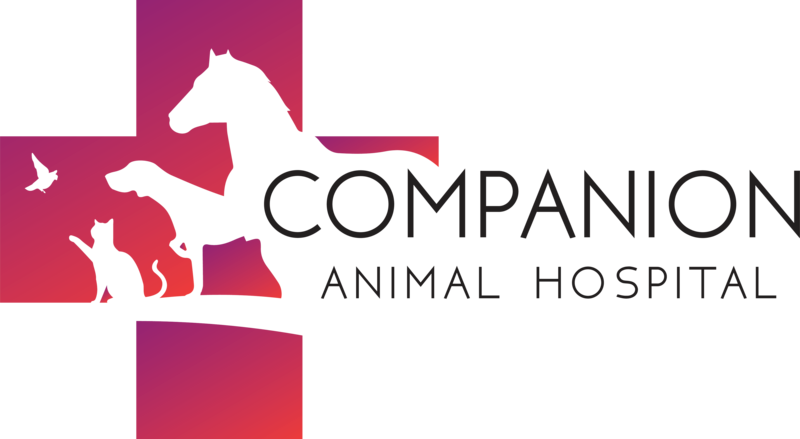 We are proud to provide Companion Animal Hospital, and the surrounding communities with boarding services. We practice the highest standards of care and cleanliness for patients staying with us. We know that it takes a great deal of trust to leave your pet with someone else, so we want to assure you that we are professional, highly trained, and most of all, we love pets.